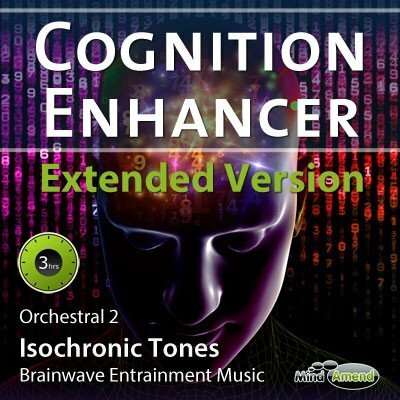 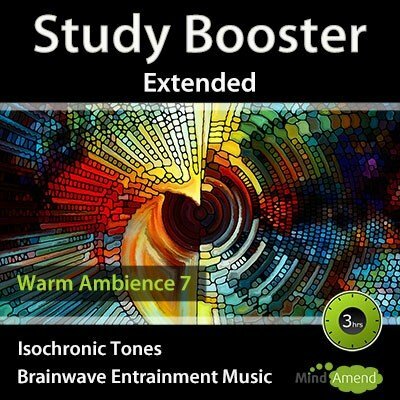 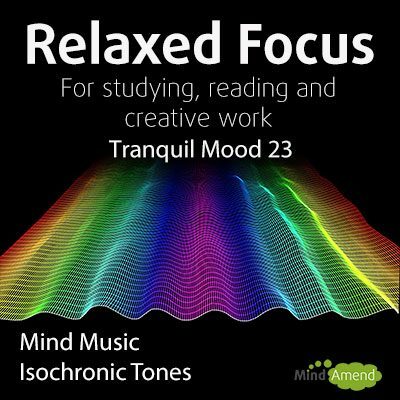 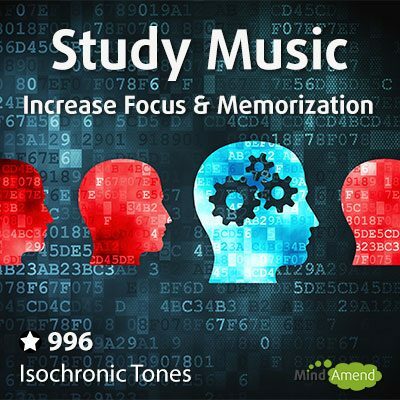 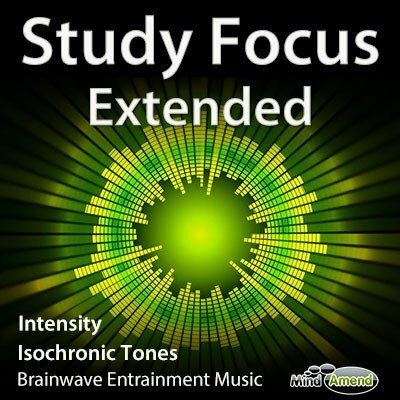 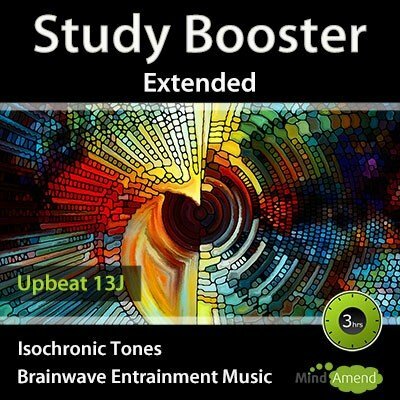 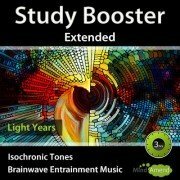 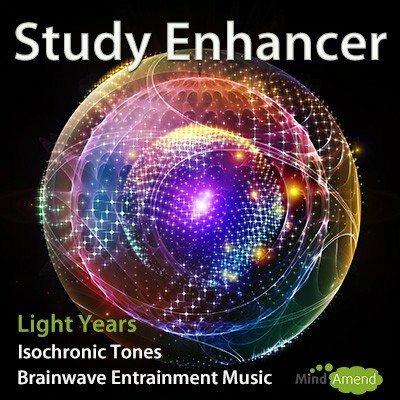 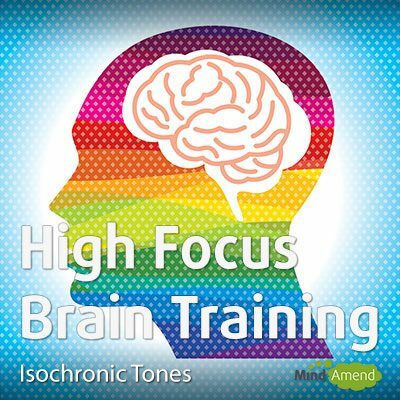 Note: This track uses the same frequency session and almost the same music as my other video here: Study Enhancer – Light Years. 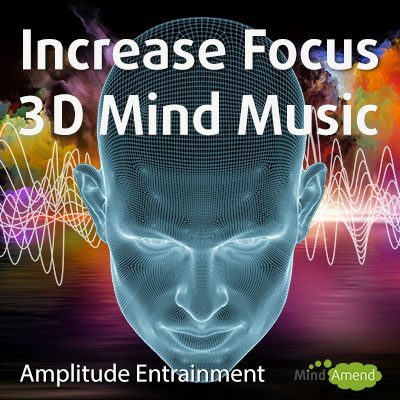 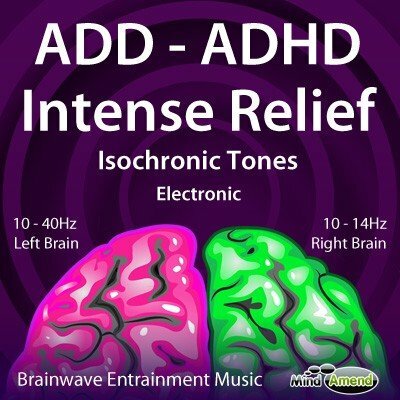 In the other video I used an amplitude entrainment effect on the soundtrack, which produces vibrations by distorting the music. 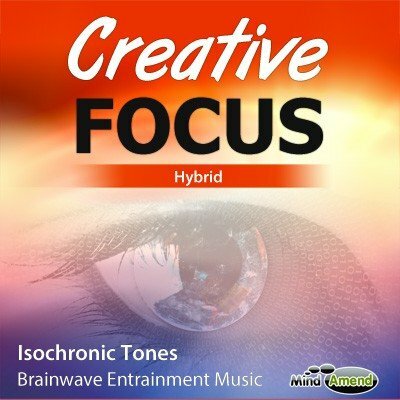 With the version in this video I haven't added any distortion effects to the music, just isochronic tones.